Portable Restrooms for Construction Sites. 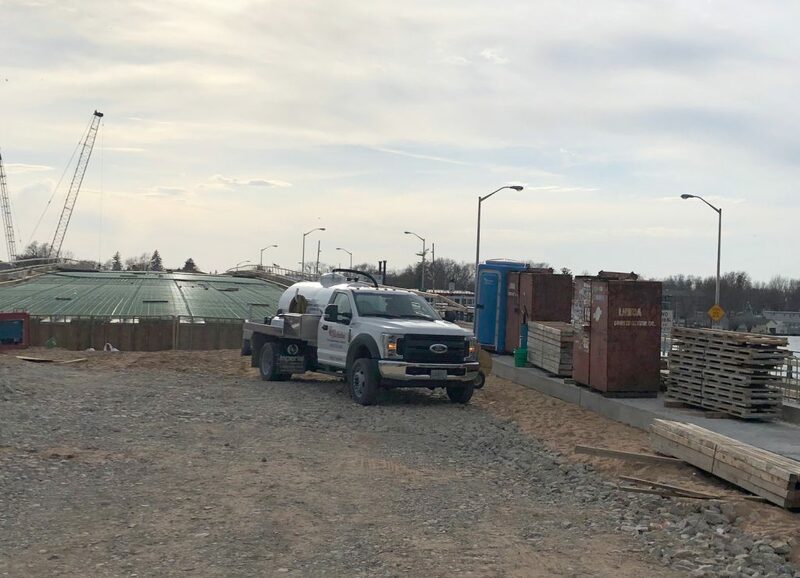 At Ray’s Sanitation we are dedicated to giving home builders and commercial construction companies efficient, cost-effective construction site service. On any construction site, time is money and our portable restrooms increases productivity by keeping workers on-site. We pride ourselves in providing the cleanest porta potty rentals available and our portable restrooms are extremely durable with bright interiors. Our standard restroom with toilet and urinal is our most popular porta potty for construction sites. It comes with a wall mounted hand sanitizer dispenser and three rolls of toilet paper. A lifting bracket is available for these restrooms making delivery possible to high-rise applications or difficult to access terrain. 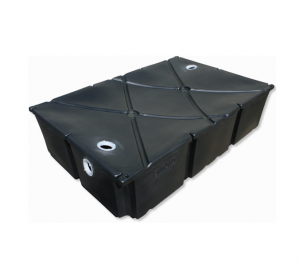 We have straight forward pricing, so you can properly budget for our service. To determine your pricing, first decide how often you want the portable restroom serviced (weekly, bi-weekly or monthly). 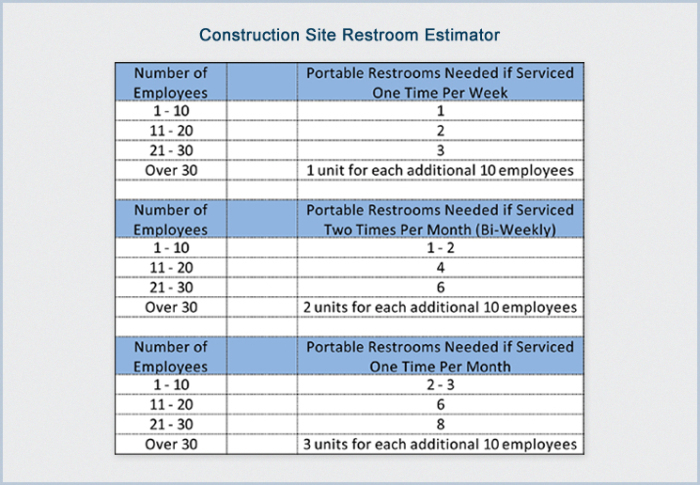 Use the chart below to calculate the number of portable restrooms needed for adequate sanitation conditions on your job site. 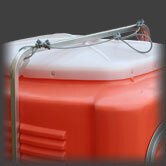 In addition to portable restrooms, we also holding tank rentals for construction/office trailers. These units are designed to slide easily under the trailers. We are dedicated to providing top-quality service to our contractors.